Coorgi Tales- Madikeri and beyond! We spent the afternoon resting and then drove down to Madikeri. By now, i knew the route to the market and back so it was no problem. 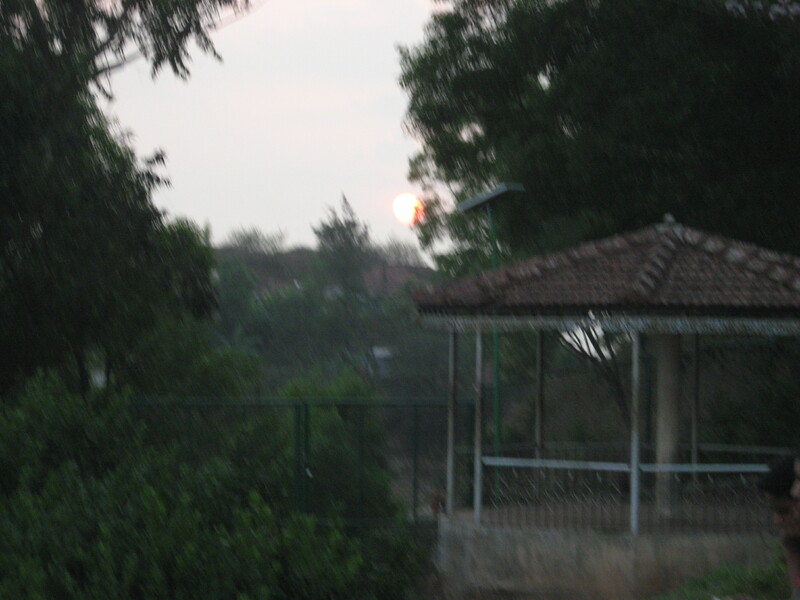 Once you take a turn to go to Club Mahindra, there is a school, 2 parks and a temple. we decided to explore the park and the temple. .
One of the parks had a mini train. it was amazingly cute!! 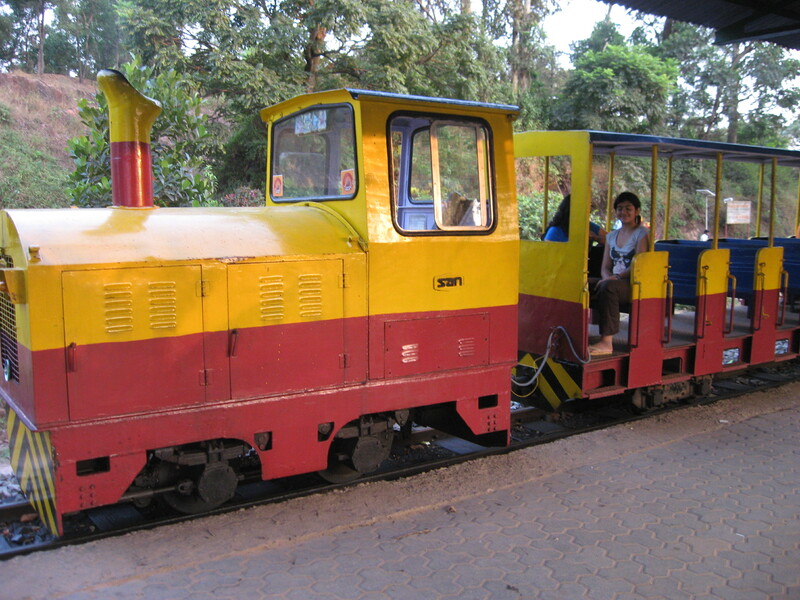 It reminded me of the time we used to go to a park in Santacruz where there used to be a similar train and we used to ride it till the park closed. So it was a trip down the memory lane for me!! There were even boards for stations and a small tunnel. And this ride attracted a lot of the crowd. I guess in a small town you would find this very much fun, people in smaller towns have more fun than city dwellers anyway!! After that we made our way to the other park which was more like a ‘Joggers Park’. It was so well maintained with broad lanes, lot of dustbins in the shape of cute animals and pretty flowers. There were many people walking and many playing. 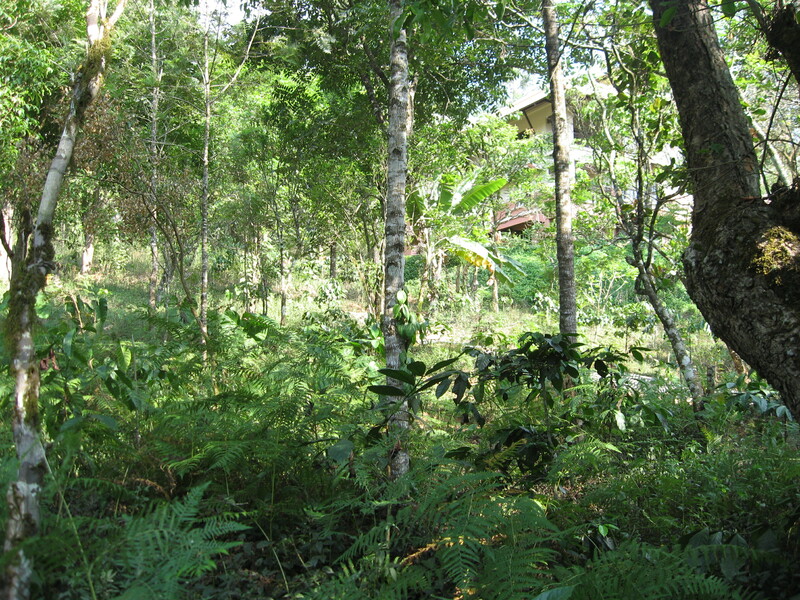 Coorg is called ‘Scotland of the East’ and it was not difficult to see why. The view from the park bench was stunning!! Even though it was summer, there was a slight fog in the distance and there was a nice breeze which made it quite pleasant. After a walk and a lot of photos, we decided to leave and snack on something. We had some ‘Joy’ Ice cream(=chocobar!!) 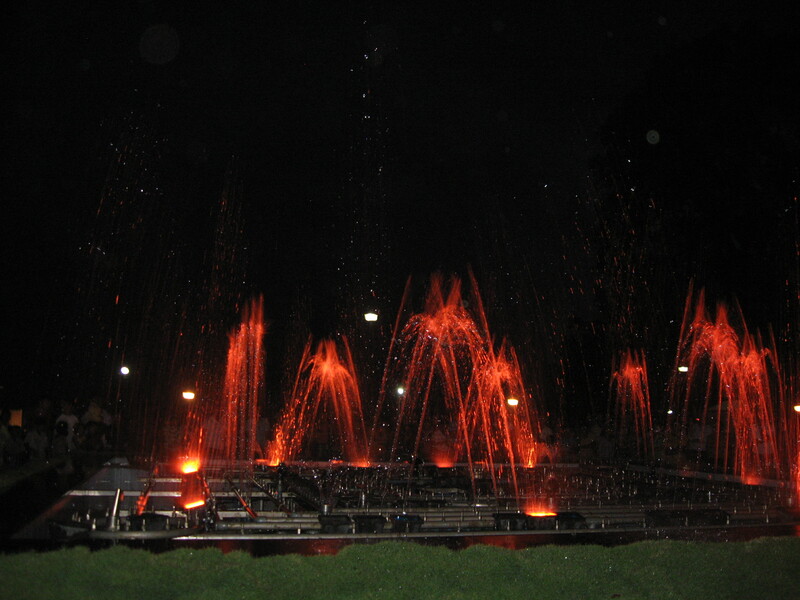 and then to our surprise, the lights came on at the centre of the park and the people were standing around the circle which we later discovered turned out to be a musical fountain. And we slowly made our way towards the gate coz we knew we’d just come out and we couldn’t go in again but the lady sitting at the entrance told us to go right ahead. We went in and were totally awestruck. 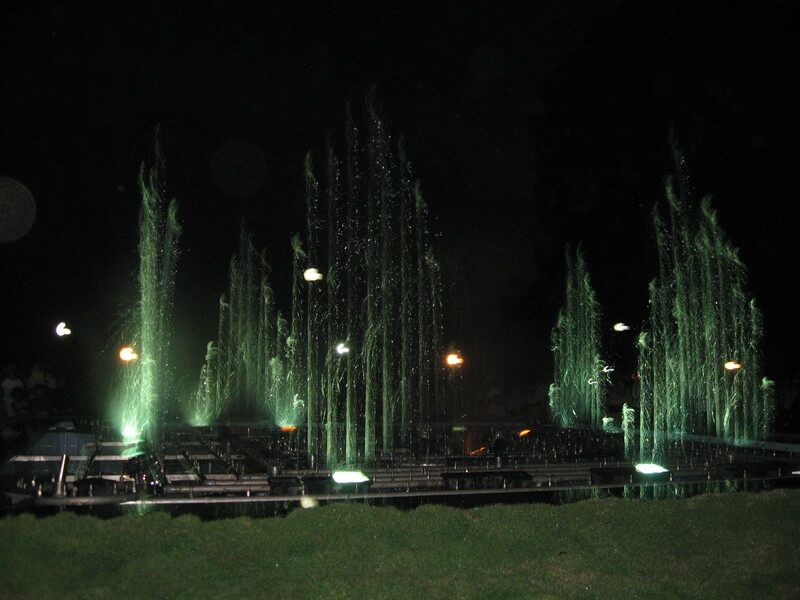 They played some song with lyrics we couldn’t understand (=either kannada/tamil/malu) and the fountains danced to the tunes. It was so well done. The colours also changed. I was totally engrossed. We took videos and many pictures. 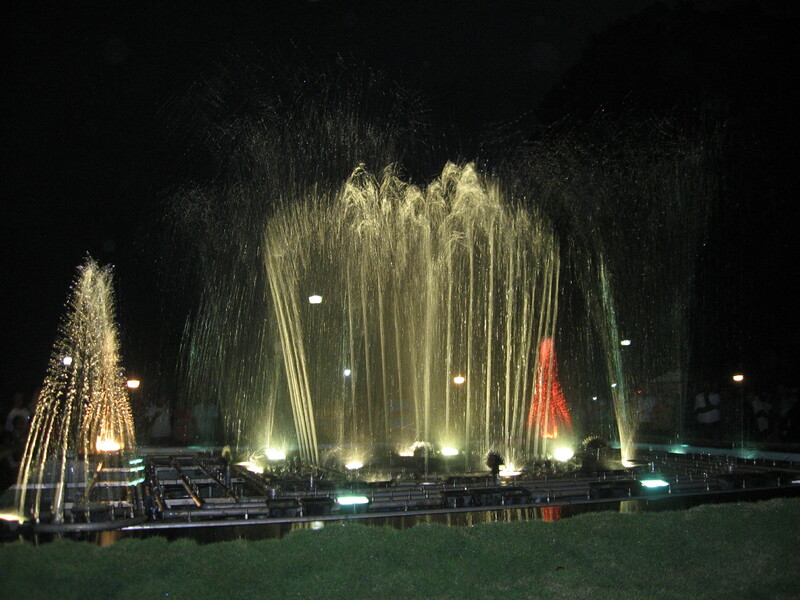 I hear there is a musical fountain at the Vrindavan Gardens at Mysore but this was amazing. And there were very few ppl so that made it better. 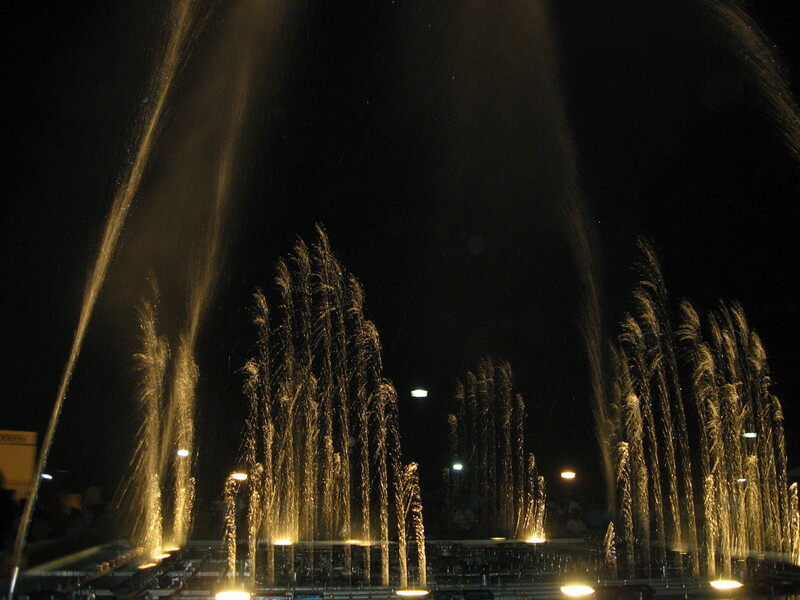 The fountains were amazing. They jumped, they danced, we gasped!!! They played 4 songs and for that time, held the audience totally spellbound. They ended with ‘Saare jahan se Accha’ and the people slowly started making their way out. Oh i forgot to mention that while coming back from Dubare, we stopped at a place and purchased lots of spice. 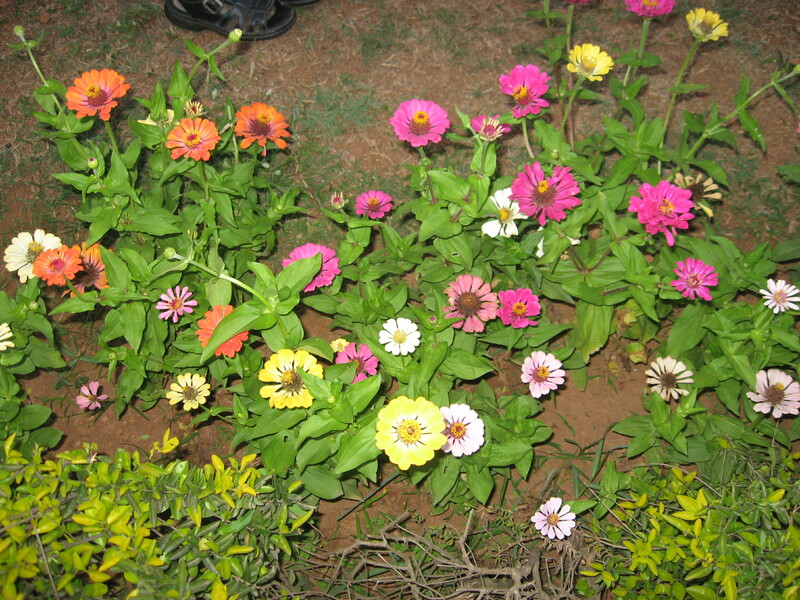 Coorg is known for its spices. We also got some Vanilla to be had with milk. It smells so sweet and delicious. 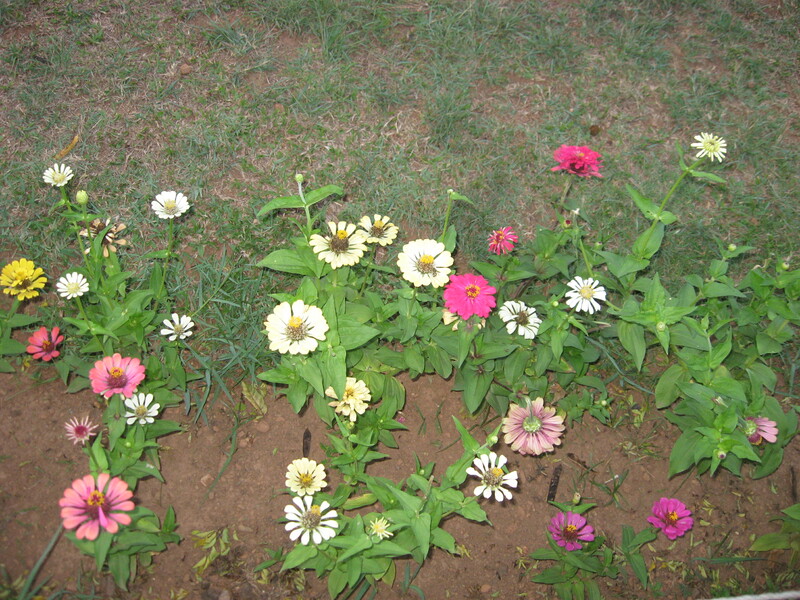 One really wonders why people go in for artificial substitutes when the real one is so much fragrant and better! !For dinner this time, we decided to try the a-la-carte restaurant at Club Mahindra called ‘Coffee Blossoms’ We had some thai curry(red and yellow), steamed rice, kheema paratha and some starter. The red thai curry was so delicious, we really enjoyed and literally licked our plates off. We did have some light dessert and made our way to the room. This restaurant had another way which led to the swimming pool near our room so but we decided to take the longer route to enjoy the smell of the coffee blossoms. 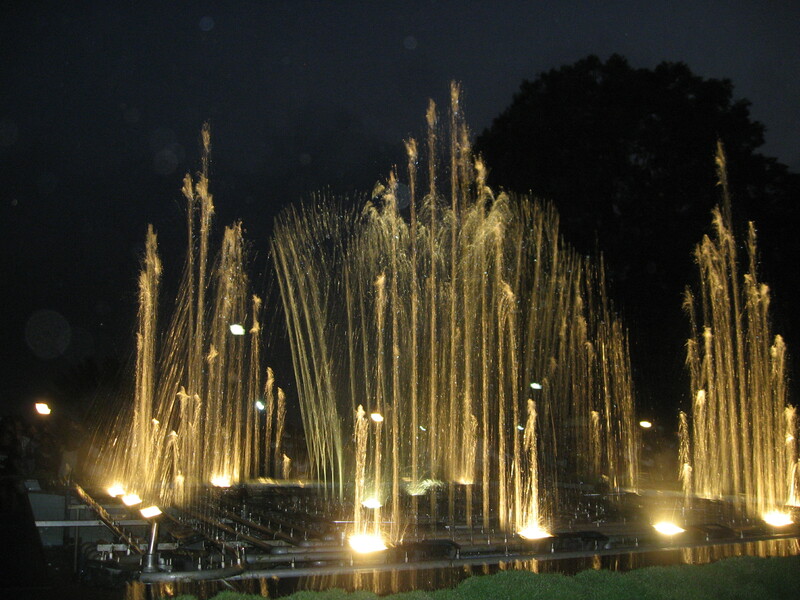 It was a super night and i really kept going back to the stunning Musical Fountains that we found in the small town of Madikeri. Author NMPosted on February 24, 2012 February 24, 2012 Categories Karnataka Road Trip, TravelTags Beautu\y, Beginning, Club Mahindra, Coorg, Destiny, Discovery, Experience, Fountain, Fun, Fun. Landscape, Generosity, Happiness, Hinterland, Hope, India, krishna temple, Landscape, madikeri, Mini-Train, Musical, Nature, Photos, Ponder, positive vibes, pretty flowers, Relaxation, Road Trip, Rural, Smile, Surprise, Travel, white chocolate mousseLeave a comment on Coorgi Tales- Madikeri and beyond!